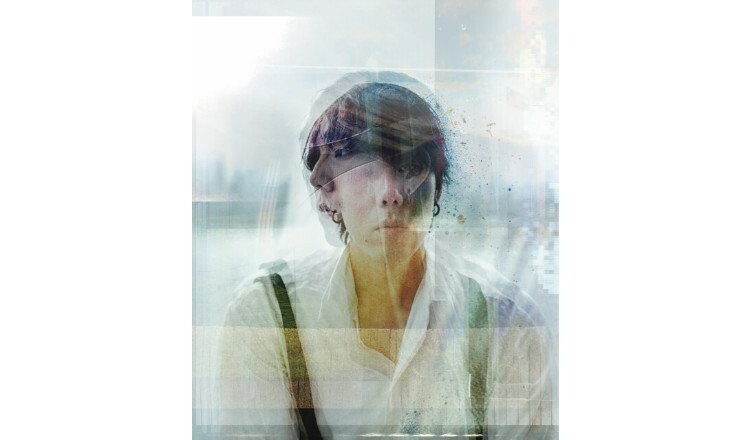 It has been announced Yojiro Noda (RADWIMPS) is taking his solo project illion to Strawberry Music Festival ’18, one of China’s biggest outdoor music festivals. 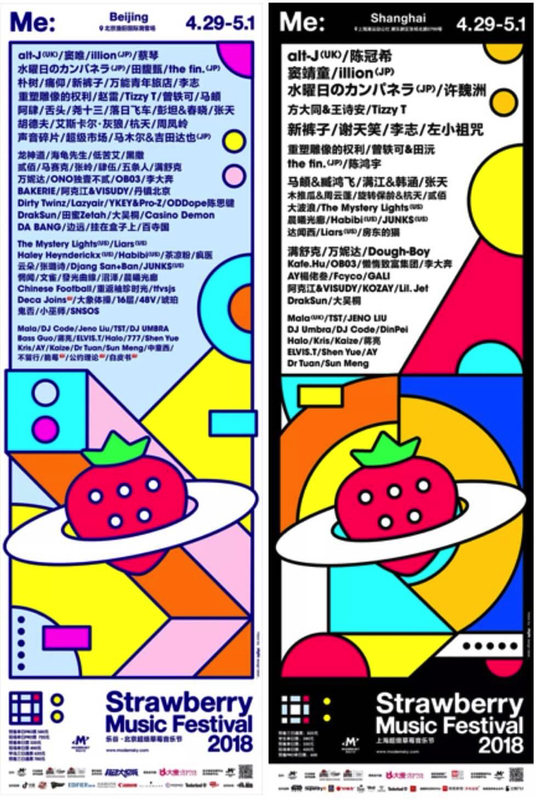 The Strawberry Music Festival has been organised by major Chinese record label Modern Sky since 2009. This year, the outdoor music festival will be held in Beijing and Shanghai from April 29 to May 1. More than 100 artists from inside and outside China will perform at the festival. 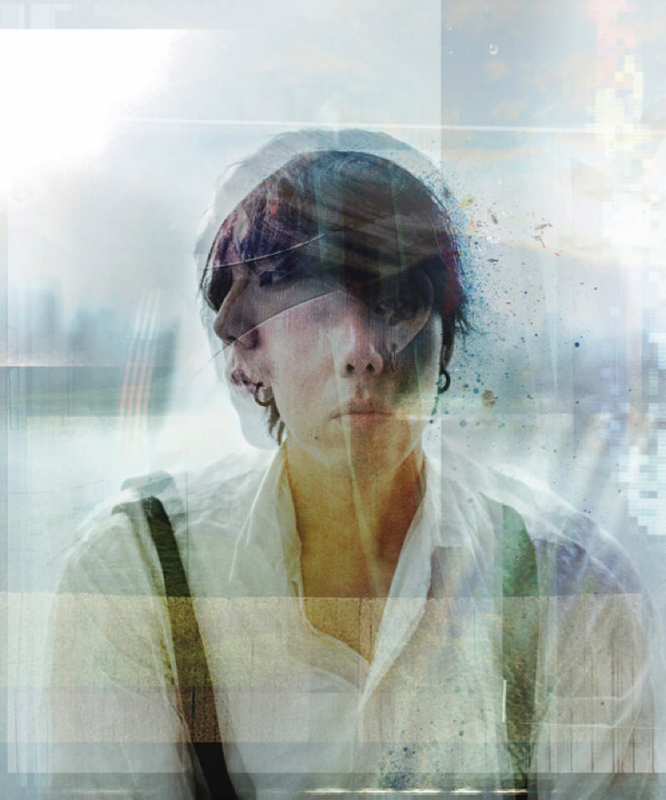 illion will perform in Beijing on April 29 and Shanghai on May 1. To date, Noda has performed overseas as illion in places like London and Hamburg. Now, he is finally rolling up to China! A rare live set by Daito Manabe, a media artist also from Japan, will also take place. Don’t miss out.